Hubbub - Service Learning in Nicaragua: Educate. Empower. Love. Committed to Messiah's mission of "educating men and women toward maturity of intellect, character and Christian faith in preparation for lives of service, leadership and reconciliation," the Agape Center's Service and Missions Program seeks to involve students in cross-cultural service and ministry experiences with the hope that participants will gain a deeper sense of self and an awareness of God and His work in the world. Service cannot and should not be done alone. The Agape Center believes deeply in developing and maintaining long-term, reciprocal partnerships in local, national and international contexts. We feel very strongly that we come alongside our in-country partner(s) in order to assist in the ongoing, community work. 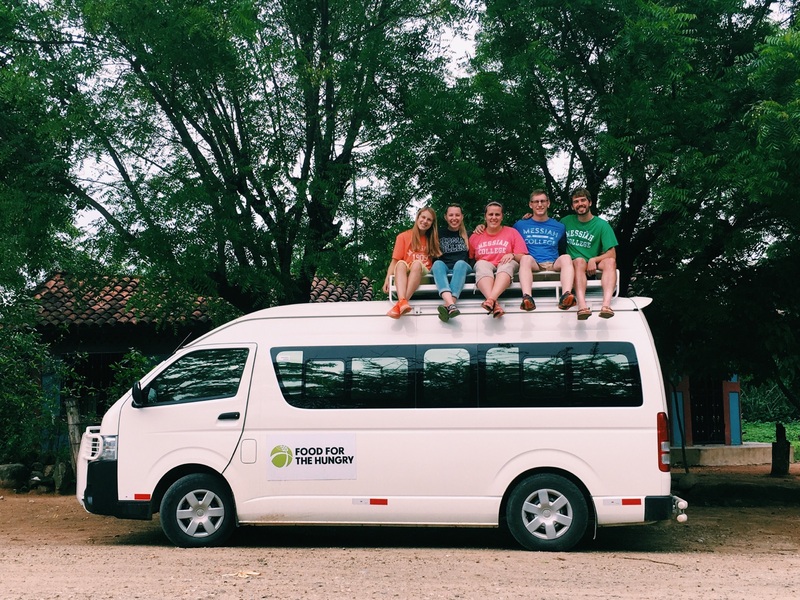 Building on the work we have done over the last two years, the Agape Center will again be partnering with Food for the Hungry (FH) in Dulce Nombre de Jesus, Nicaragua. FH is a Christian organization, which seeks to end all forms of human poverty. They are moved and inspired by a Christian belief that every person has intrinsic value and it is our responsibility to advocate for the poor and marginalized, without regard to race, creed or nationality. Because we believe that our international service-learning opportunities should be available to all students at Messiah College, no matter one's socioeconomic background, we have committed to a group fundraising model. By donating to our project, you are helping a student at Messiah College participate in a unique, experiential learning opportunity where they can put their faith in action. 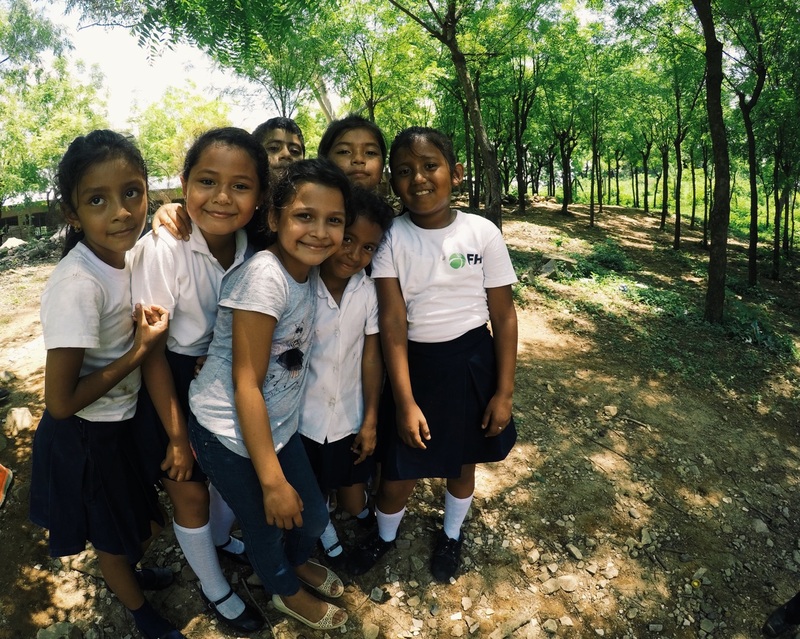 You won't only be making an impact in a student's life, but you will also be impacting a child in the community of Dulce Nombre de Jesus, Nicaragua. At Messiah College, we want to challenge students to not only serve out of "love and grace," but to also reflect and think critically on the service experience in order to gain a mature sense of self. Through service, we hope that students will understand, value and appreciate human differences, which leads to greater cultural competency. We believe that one of the most effective ways to provide opportunities of identity development, faith formation, leadership and cultural competence is through a service-learning model. In the service-learning model, students participate in an authentic service activity, which meets the goals identified by the community (designed within the framework of a mutually beneficial relationship), and critically reflect on that activity. As a result of their service experience, students develop a deeper understanding of social injustice and commitment to becoming a socially responsible citizen. Service-learning offers a tangible, hands-on opportunity to put their faith in action. We'll be sure to keep you updated along the way -- sharing highlights from team trainings, as we prepare for trip departure, and then as often as possible when we are in-country. Upon returning, we would love for you to check out our student reflections on the blog . You don't need to give financially to help us succeed! Please share this project with anyone you think would support us -- on Twitter, Facebook, LinkedIn, by email, telephone, in a chat over the fence or on your blog. 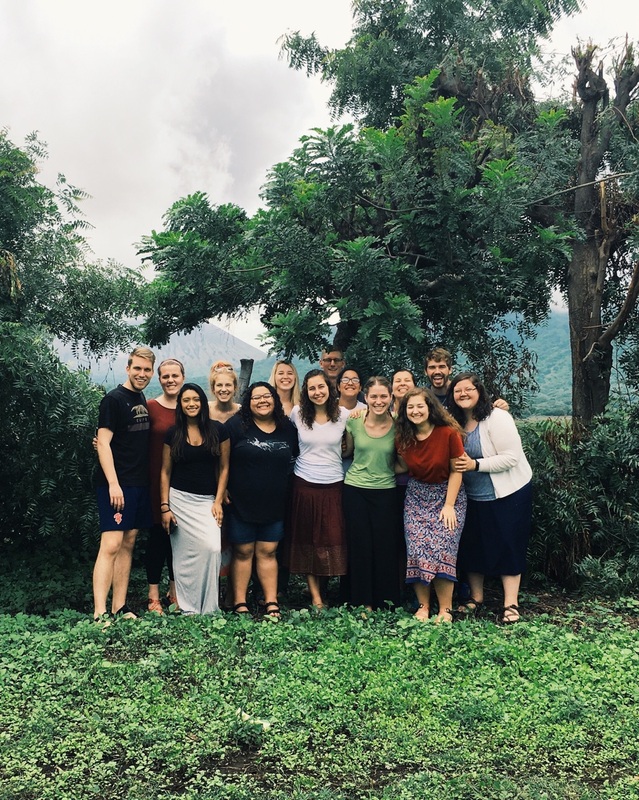 In fact, share it with everyone you know as we believe we're doing important work, and the more people who know about it, the more likely we are to have the greatest impact we can on Messiah College students and the community of Dulce Nombre de Jesus, Nicaragua. Even though you don't need to give financially to help us, we'd love it if you did! If you believe in the work Messiah College and the Agape Center are doing, please sponsor us and help make this trip happen. Thank you for your support! Look for a shout out from our team on our blog to celebrate your role in making this trip possible! Thank you for your support! Look out for an Agape Center sticker coming your way! Thank you for your support! You'll receive a postcard capturing the highlights of our 2018 service-learning trip to Nicaragua!